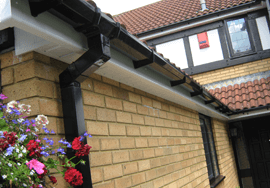 Don’t underestimate the role that your roofline plays in protecting your roof and home from rainwater. Rain can cause untold damage to your home if it is not guided away properly. 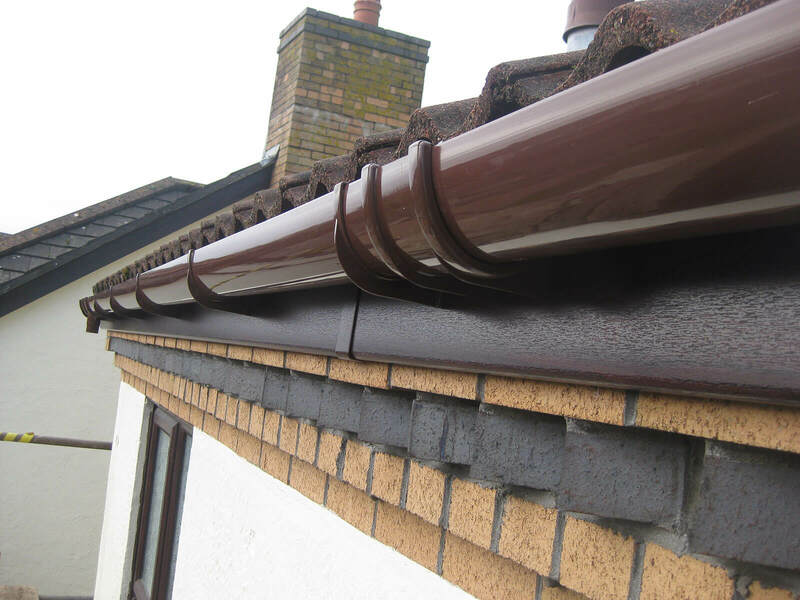 Make sure that your roofline is in good working order- properly maintained and solid. 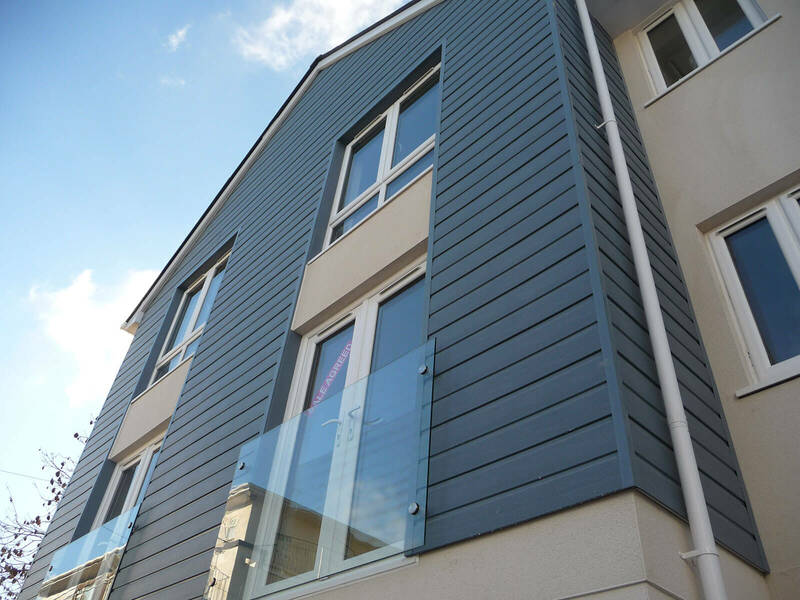 It is the boards and rainwater goods that run along the bottom of your home’s roof, connecting your roof to your walls. 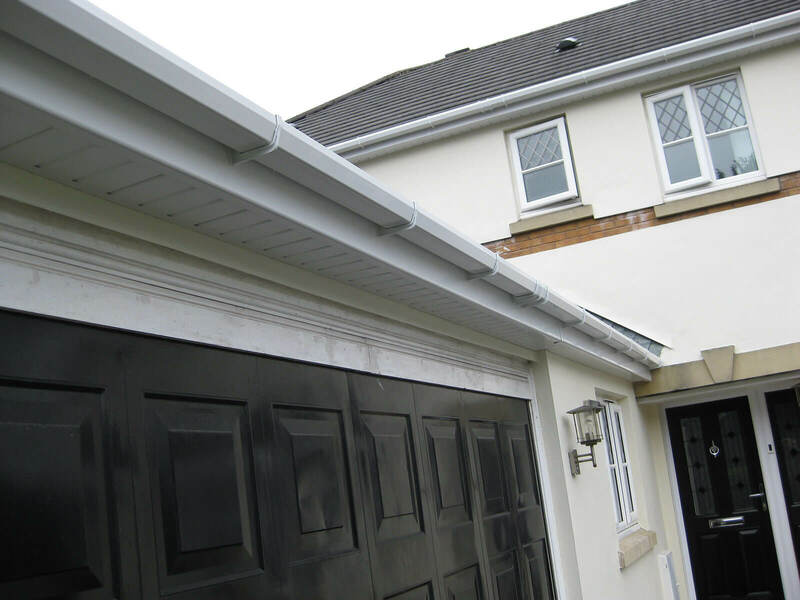 Roofline consists of fascia boards, soffits and guttering. 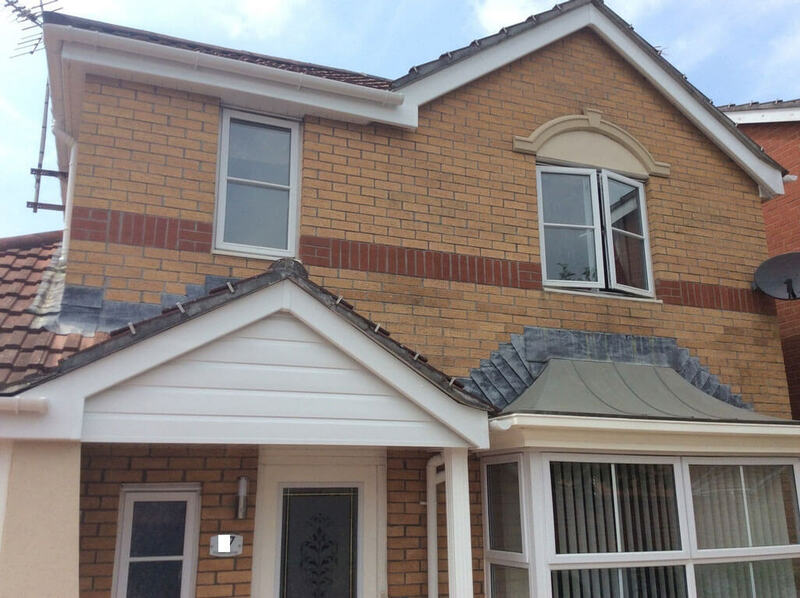 Fascia boards run horizontally across the roof edge. These close in the gap at the bottom of your roof tiles. Soffits usually close up the space going from the bottom of the fascia and onto the walls. 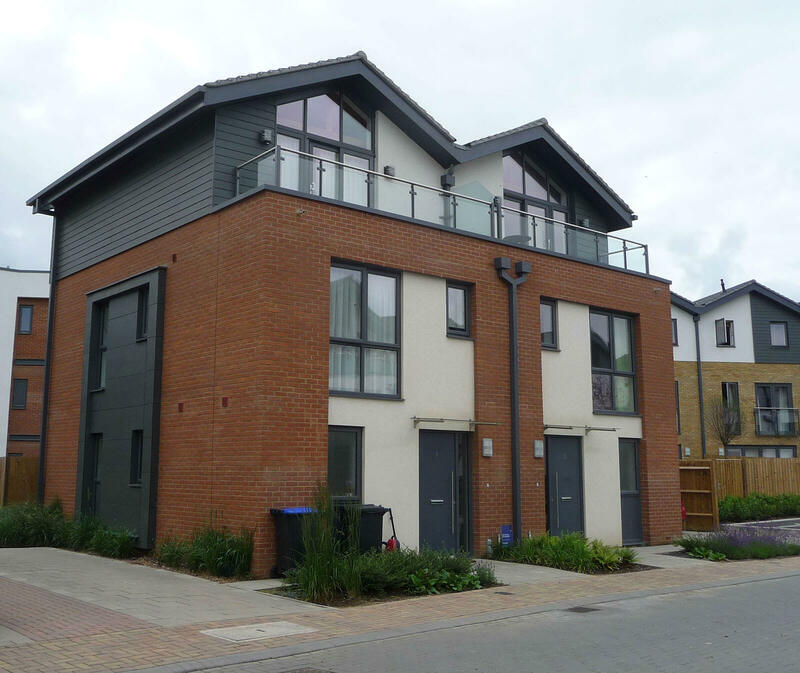 Gutters are then attached to the fascia boards to catch the rainwater that runs off the roof and ferries it down into the down-pipes that guide this rain underground. Issues arise for a number of reasons- many homes have wood soffits and fascia boards. 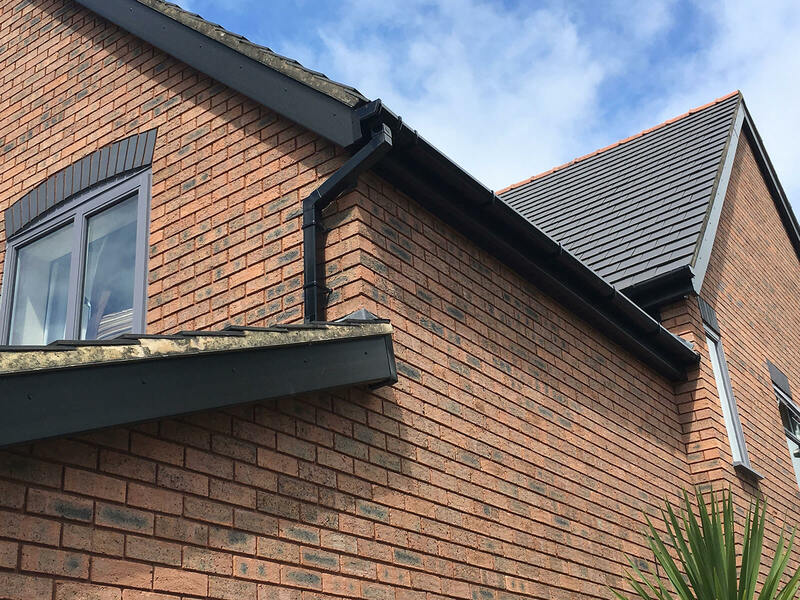 Wood fascia boards and soffits need regular upkeep such as cleaning, treating and painting in order to ensure that your home remains attractive, and water tight- otherwise they will rot and compromise the guttering. 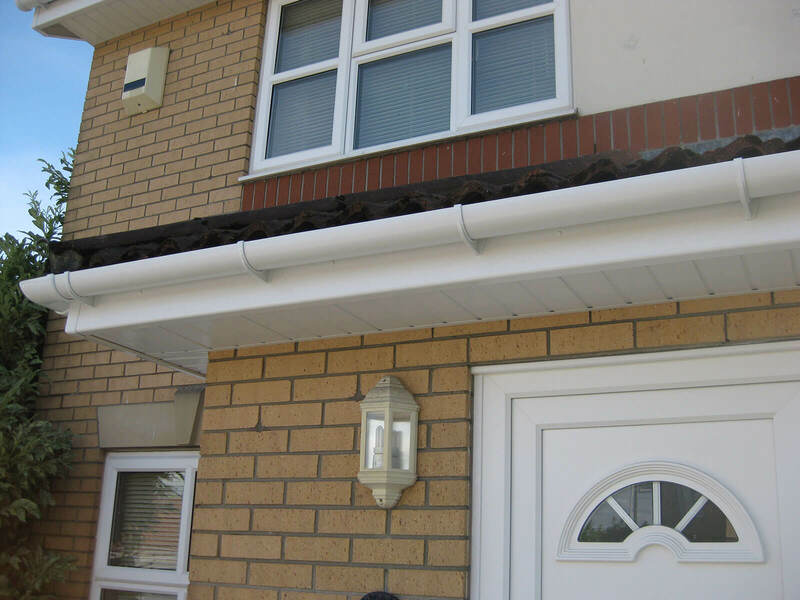 (Guttering is fixed- remember to the fascia boards). 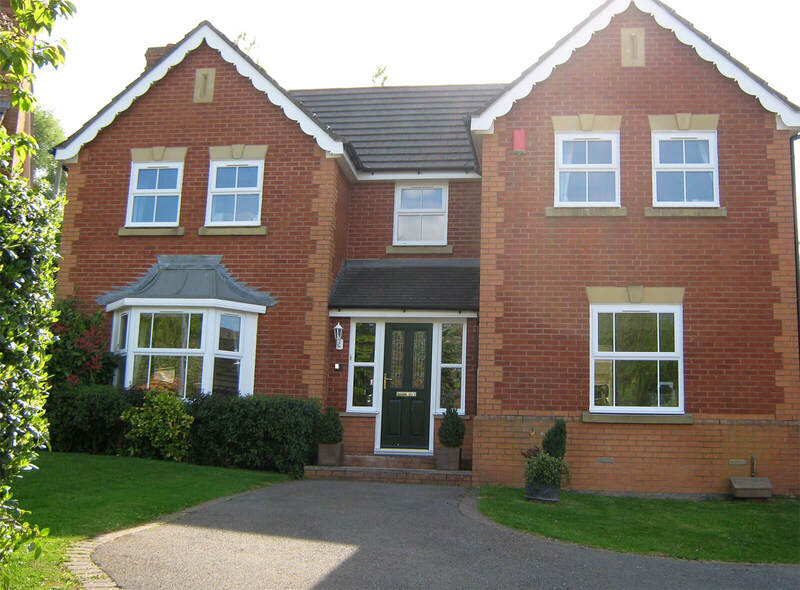 Mac Home Improvements specialise in the replacement of old roofline products, replacing in uPVC. 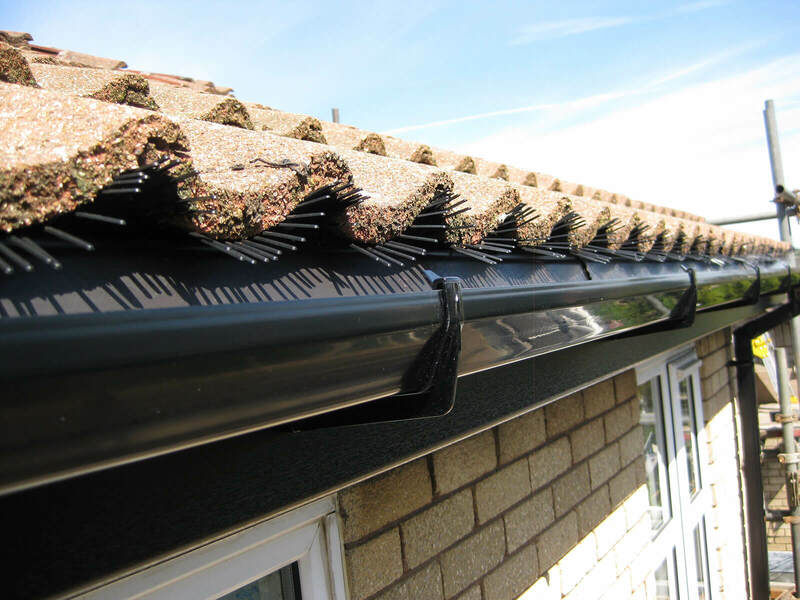 This means that you won’t have to paint your roofline or treat it ever again. 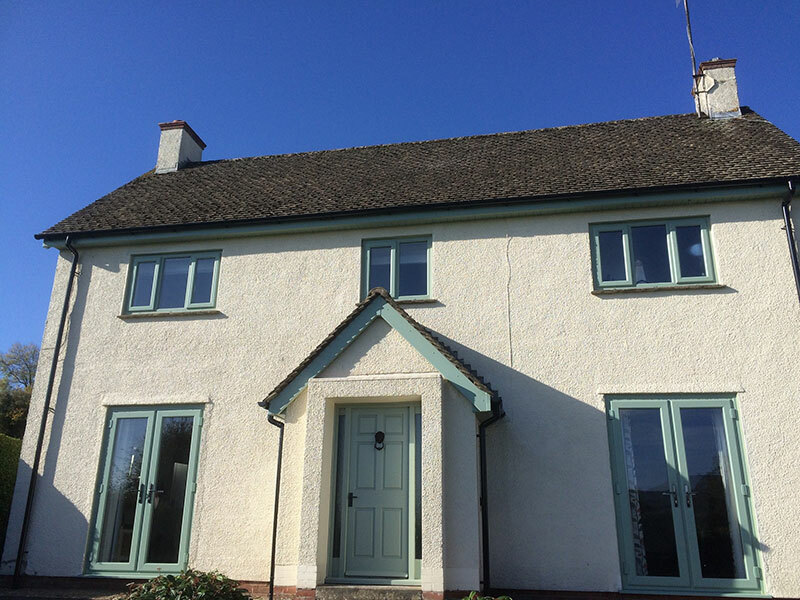 We provide a stunning array of different colours and finishes- including everything from classic clean white to a more modern anthracite grey as well as a range of traditional wood grain effects. 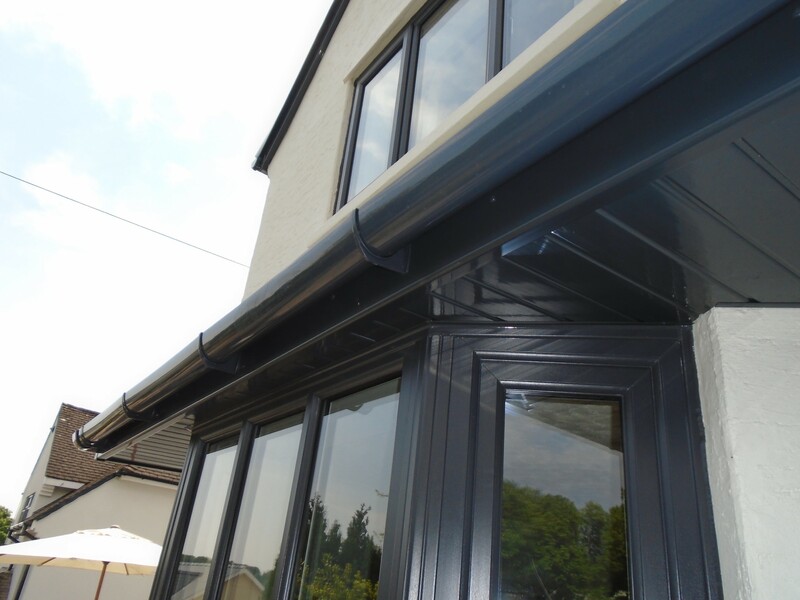 It is important to us that not only do you have great performing and maintenance free roofline (keeping your home dry) but also that it adds to your homes appearance and value. 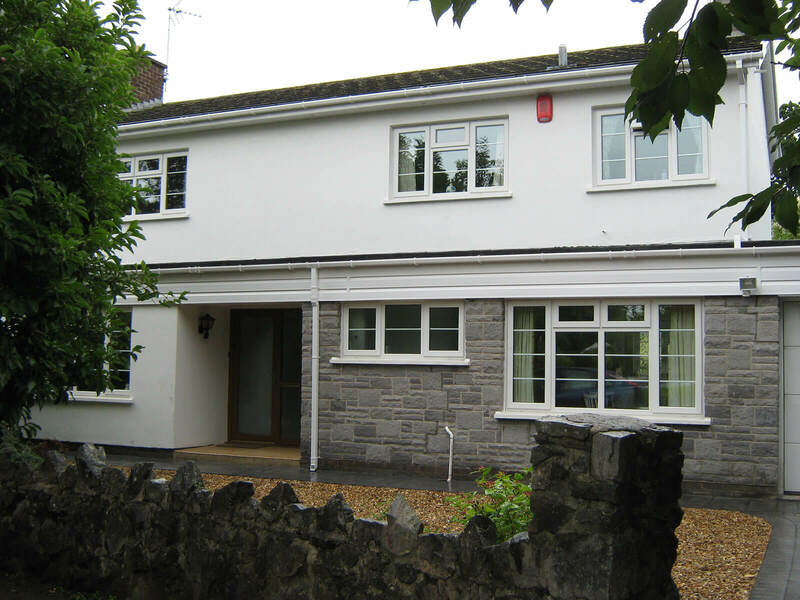 Mac Home Improvements offer an excellent service and excellent value for money. 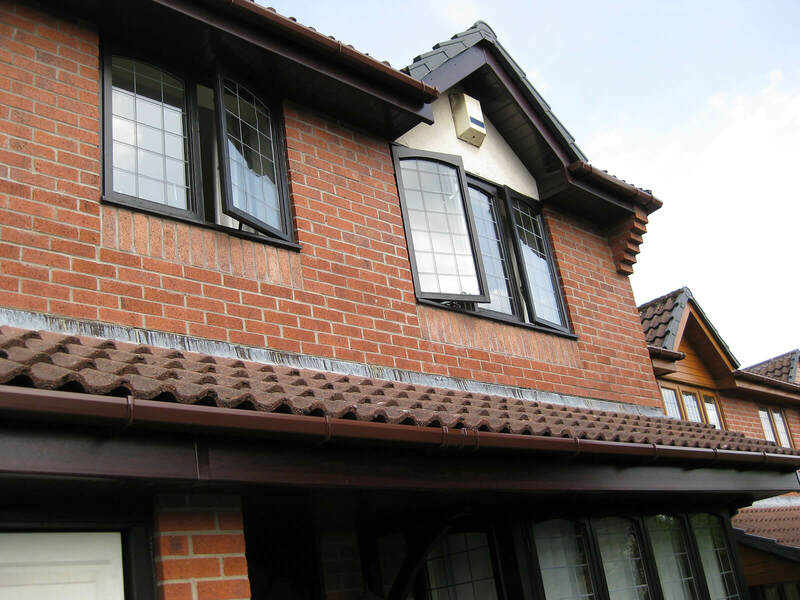 We use professional roofline installers with a sterling and long-established reputation. Terrific value prices, guarantees and unrivalled customer service. 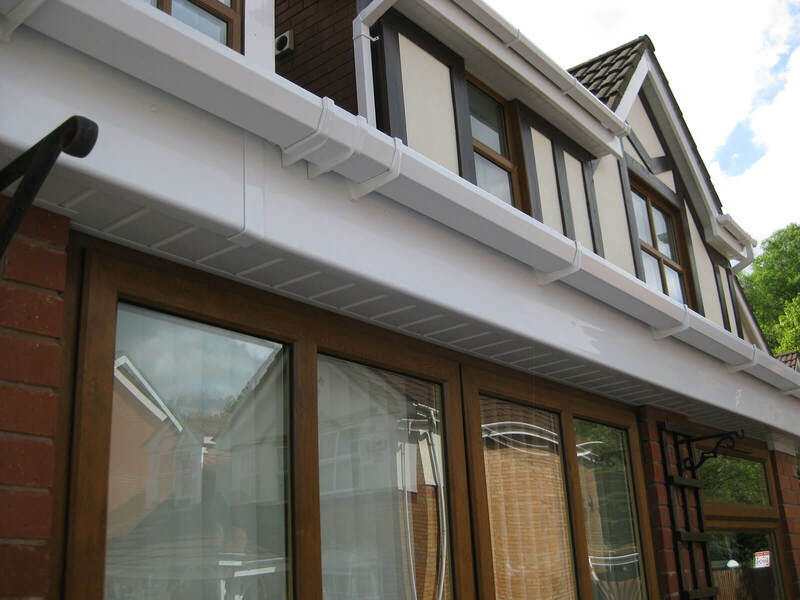 If you’re considering replacing your fascia boards, soffits and guttering and you require some advice- then you need look no further. 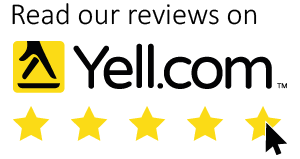 Simply take a look at our reviews to see exactly what our customers think of us! Free, written no obligation quotations, no hard sell- only good old fashioned professional friendly advice. Give us a call today or fill in our online enquiry form and we will get straight back to you.